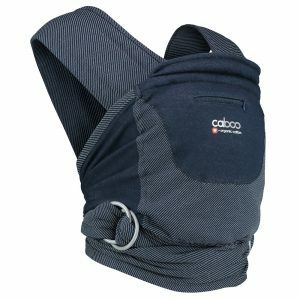 A range of slings including Boba, Beko, Ergobaby, Tula, Integra, Lennylamb, Liift and more. 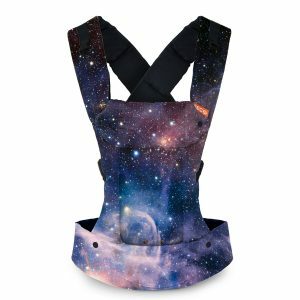 These carriers include buckles, ring slings, stretchy and woven wraps. 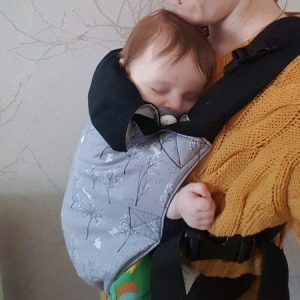 Find a sling to suit you and your child, or book a consultation with us to explore many and hire before you buy. 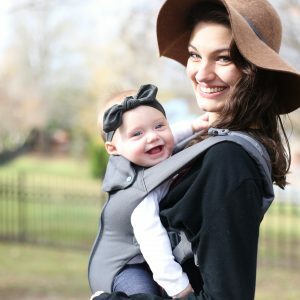 Find accessories to match, and something to suit any weather or occasion.